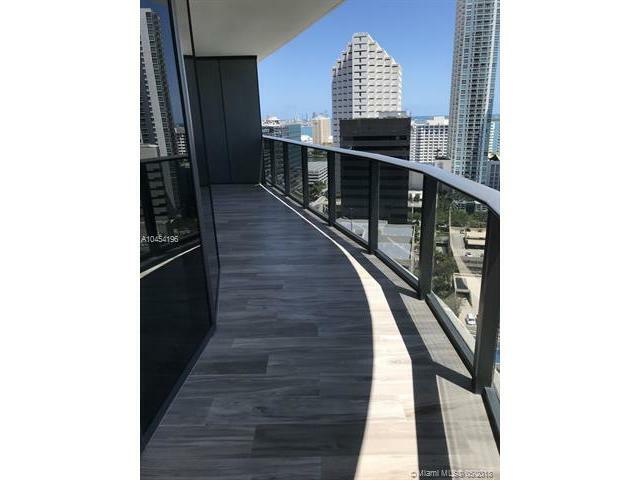 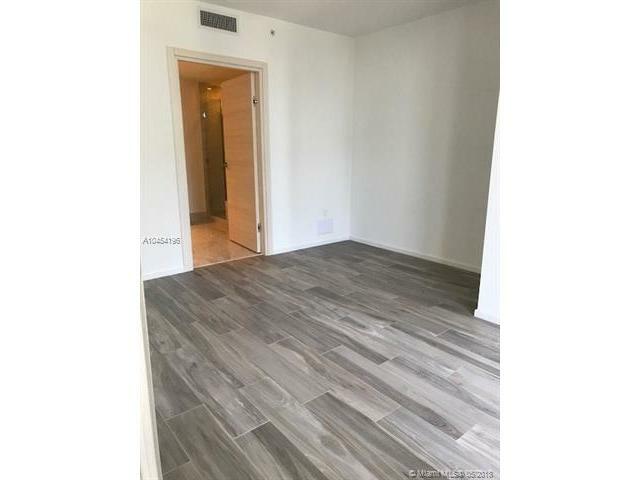 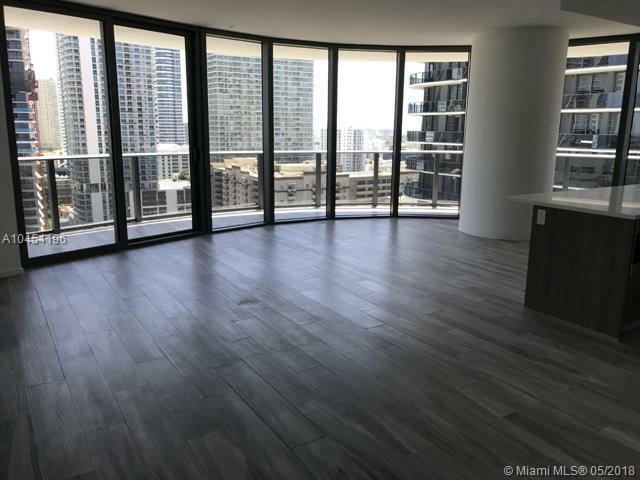 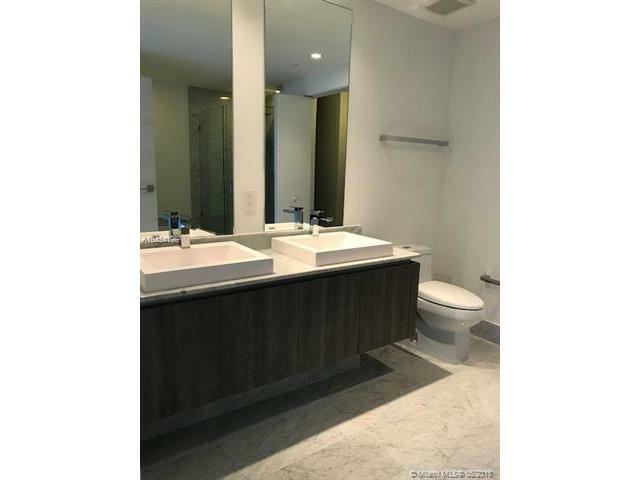 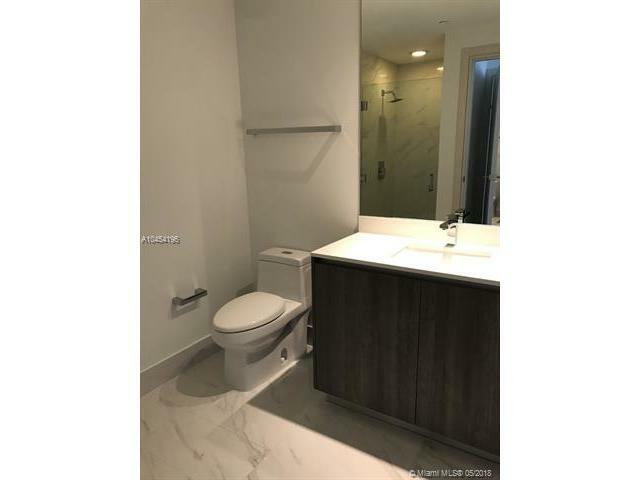 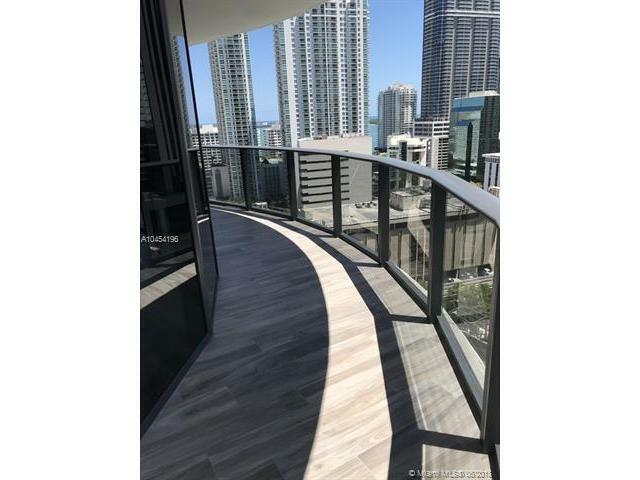 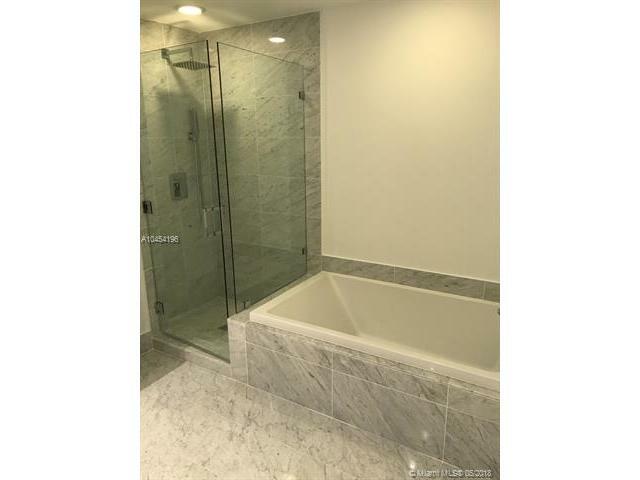 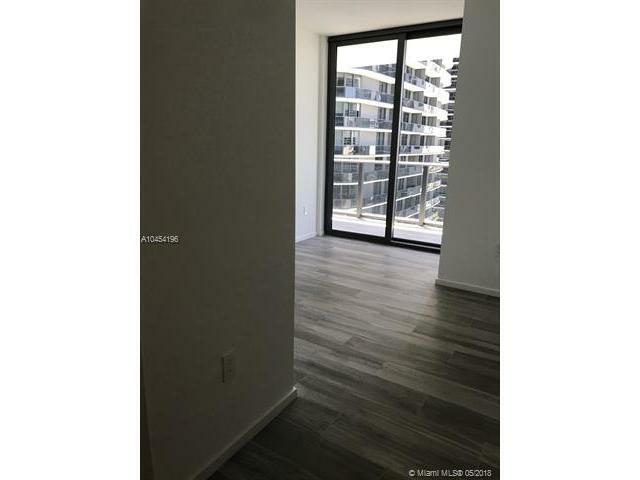 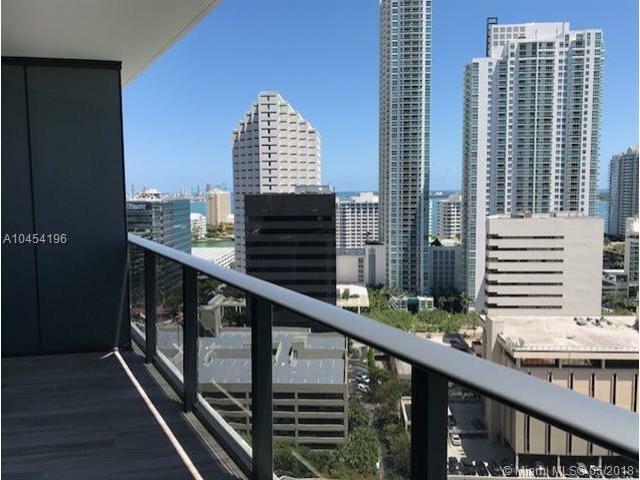 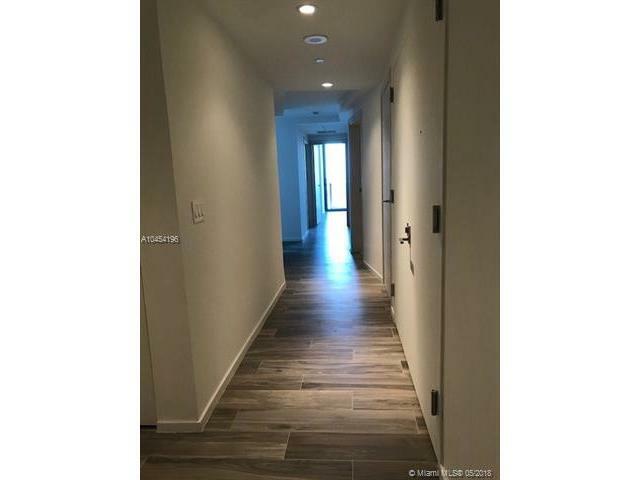 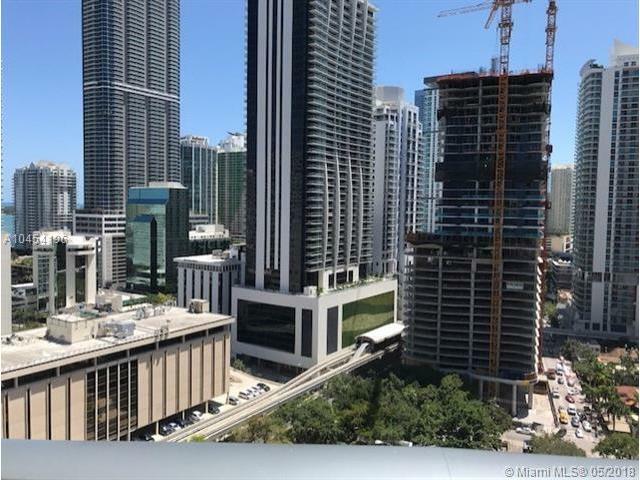 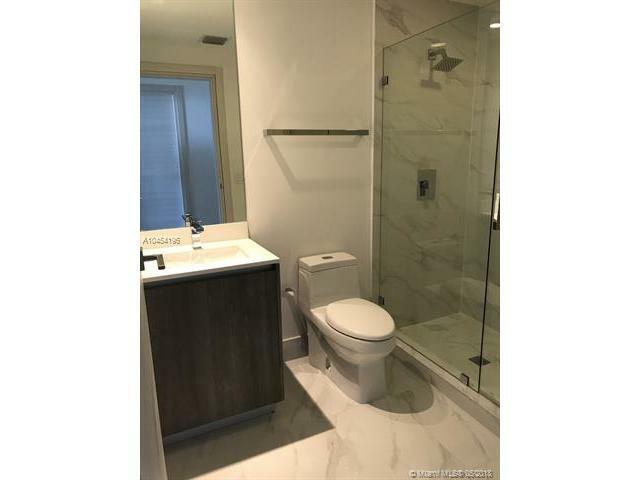 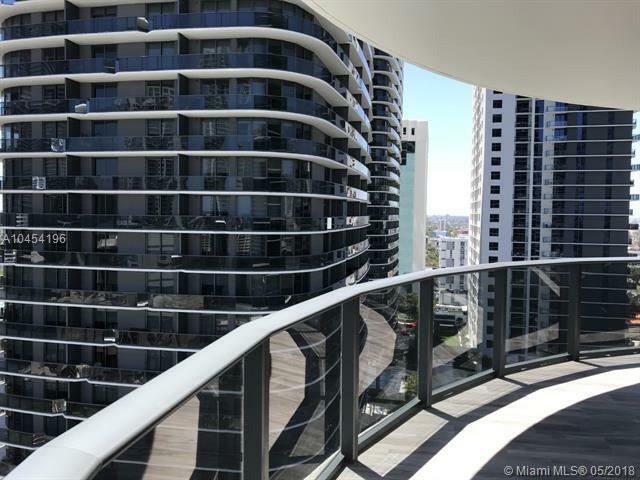 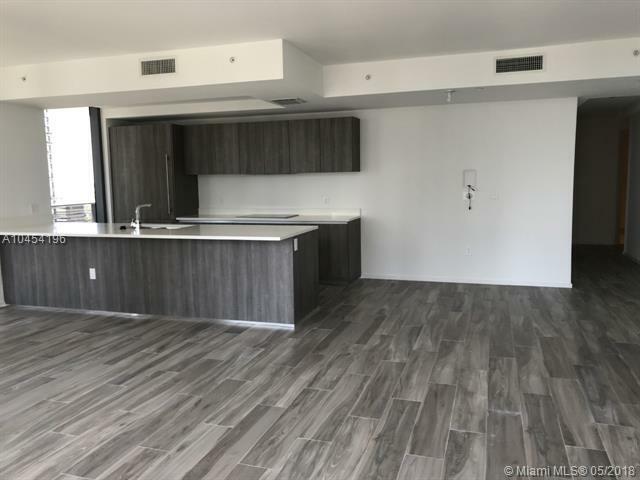 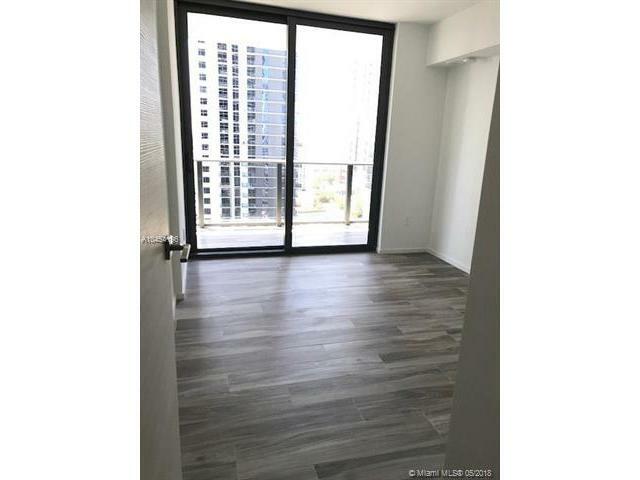 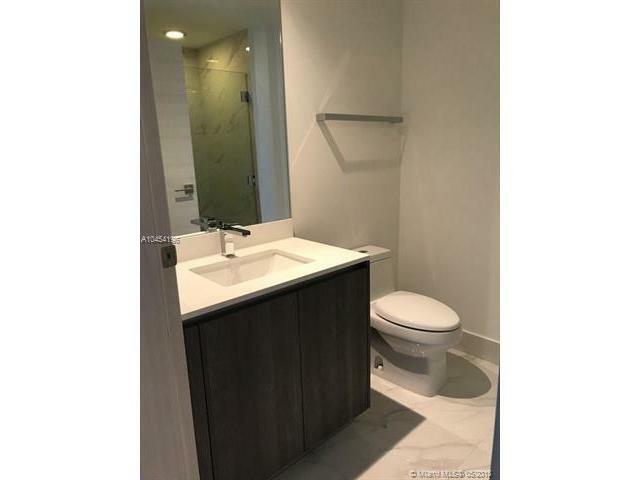 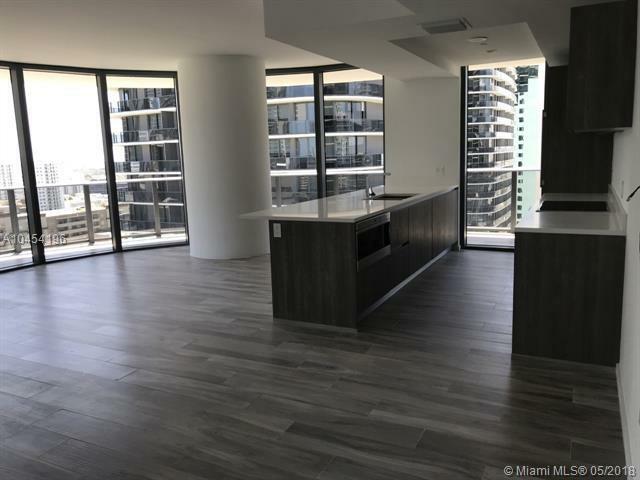 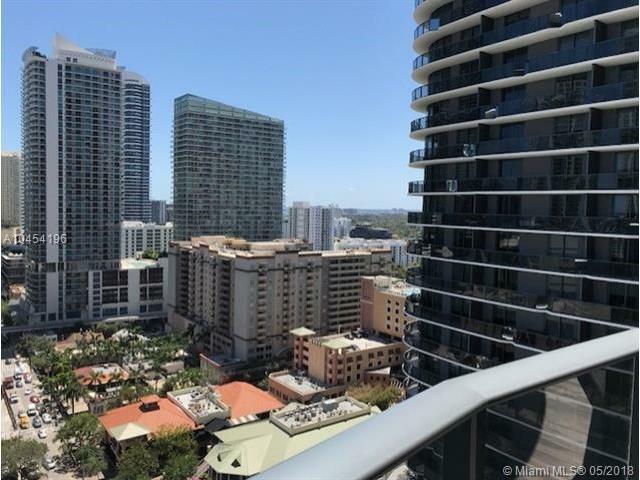 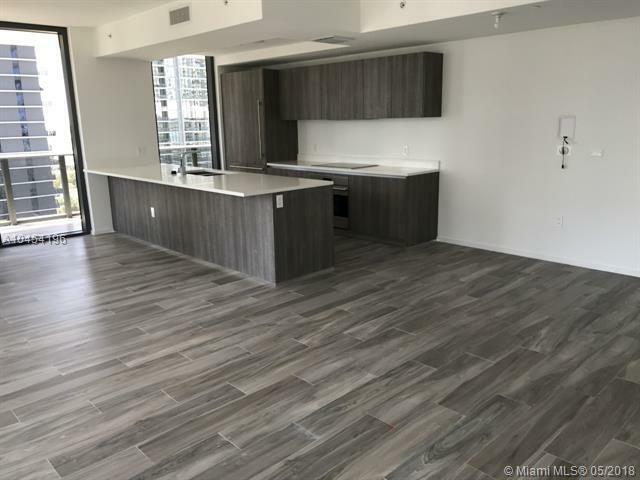 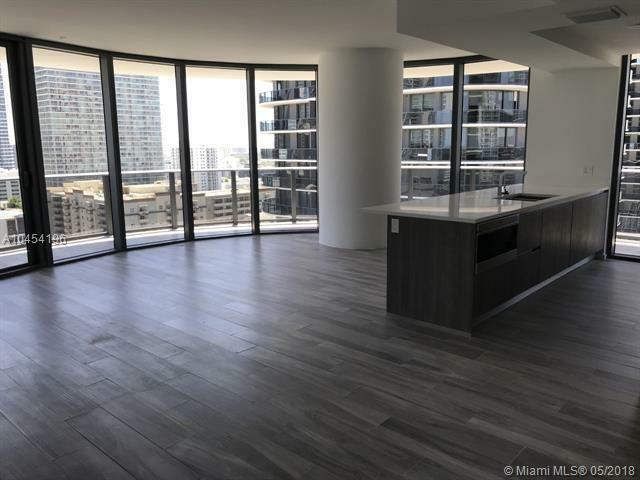 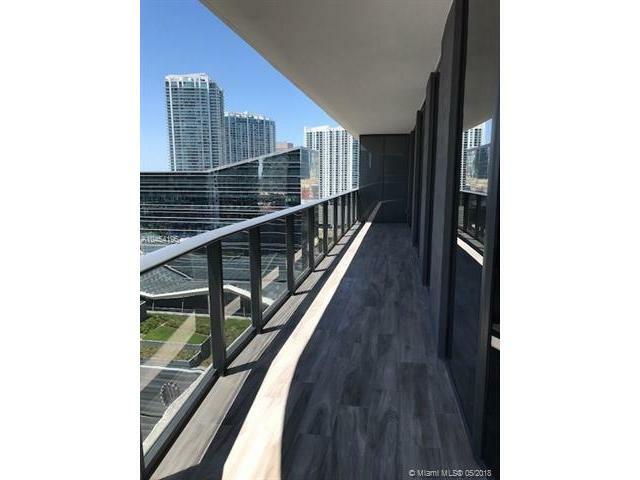 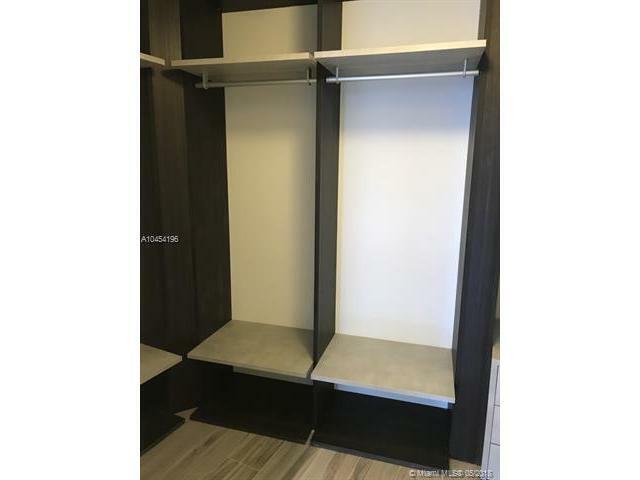 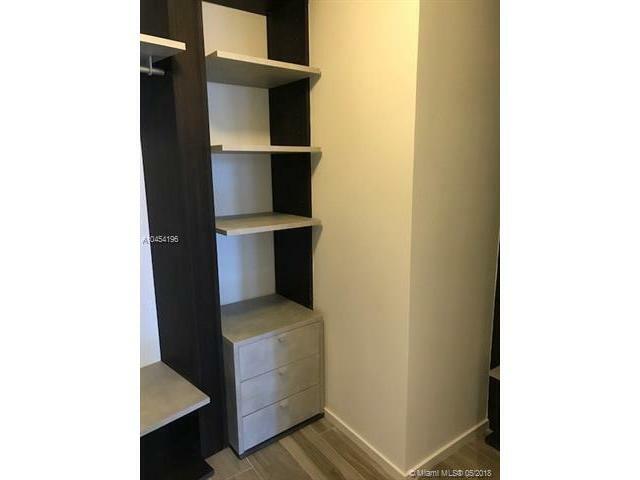 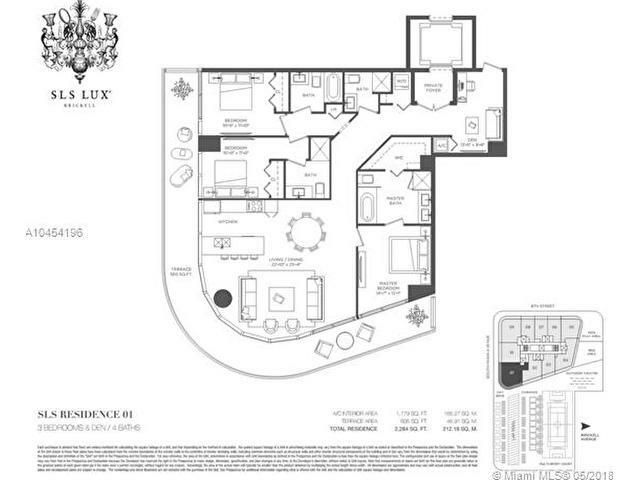 PRICED TO SELL-LUXURY 3 BEDROOM 4 BATHROOMS UNIT IN SLS LUX WITH PRIVATE ELEVATOR, located in the heart of Brickell and steps away of Brickell City Centre. 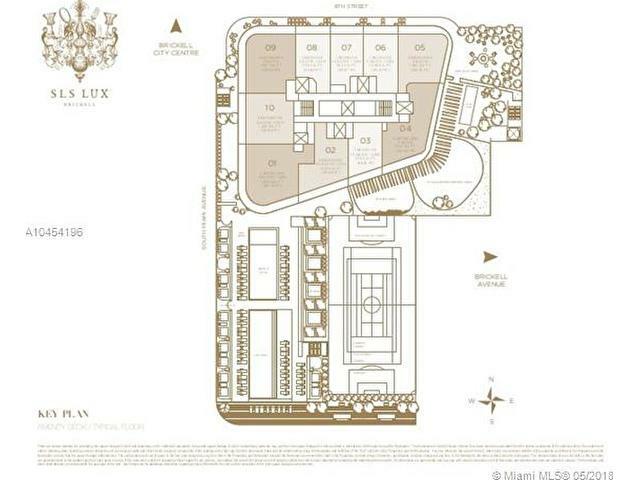 Top of the class amenities including Equinox Gym, infinity pool, tennis court, kids play room, 5 bars and celebrity chef Katsuya Restaurant. 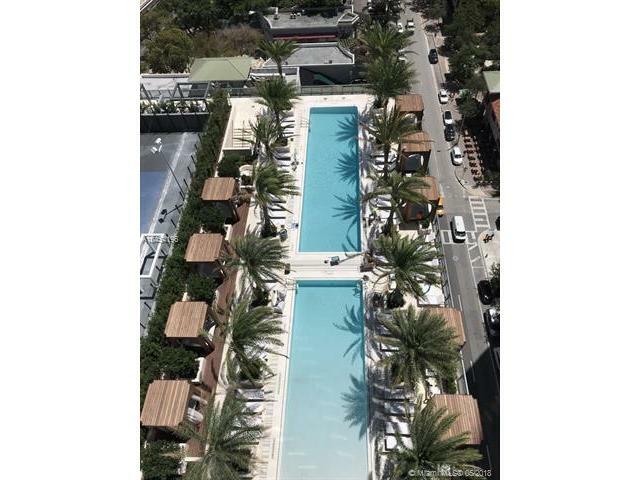 24 hour concierge service with the SLS Lux app.